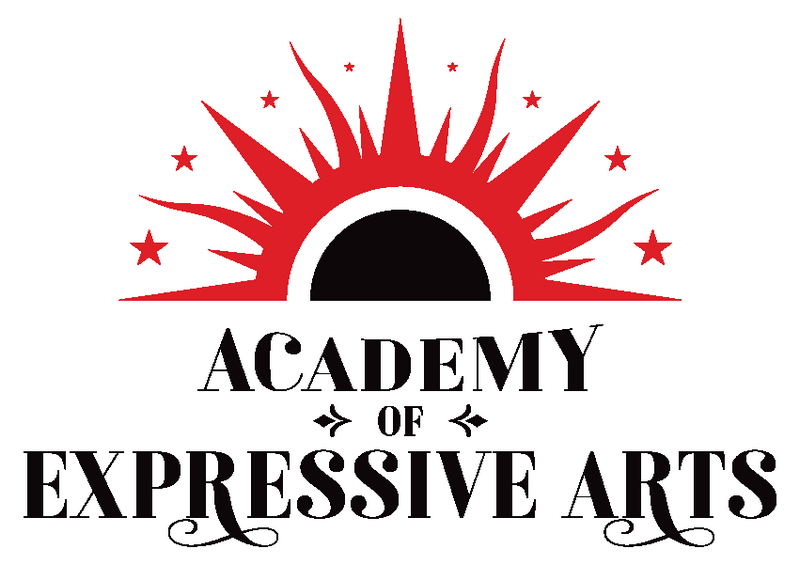 The Academy of Expressive Arts is a new drama academy in Aberdeen, offering a variety of classes for all ages, including acting, speech and drama, yoga, gymnastics, baby sensory and children's parties. Principal, Shanna Logan, trained at The Italia Conti Academy of Theatre Arts in London, graduating Dip TCL in Musical Theatre. She went on to study at Middlesex University, graduating with a BA (Hons) in Acting (1st Class). Shanna has been performing and teaching in London for several years and brings her wealth of experience home to Aberdeen.